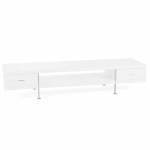 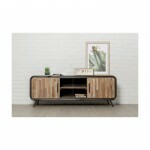 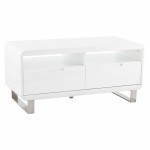 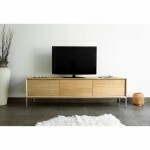 Check it out TV stand low BENOIT vintage lines and rounded. 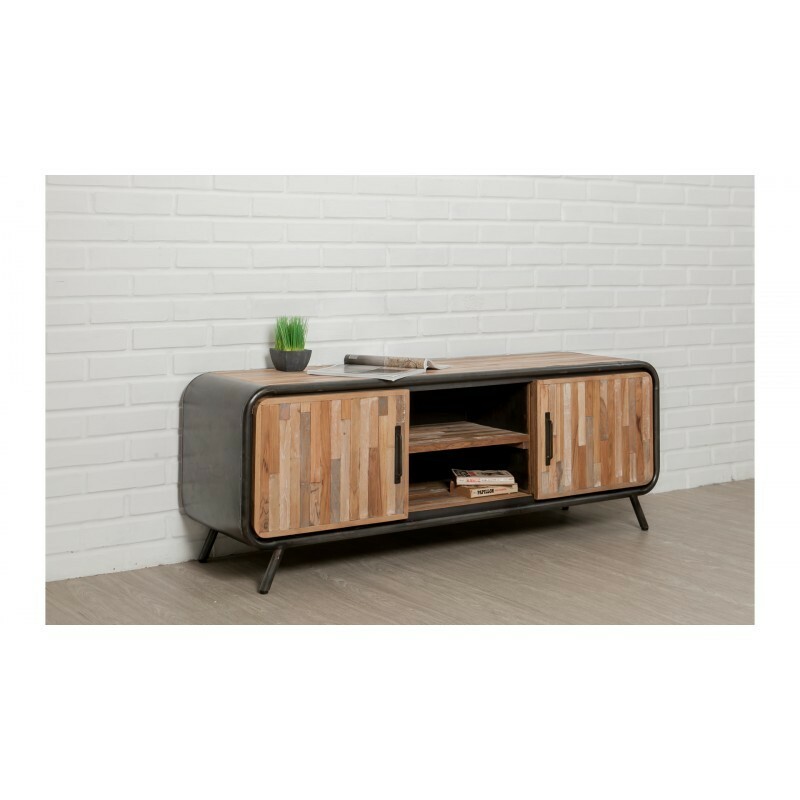 Refined and large capacity of storage thanks to its multiple compartments, it can accommodate so easy your television and accessories. 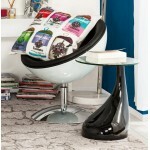 Its touches of color and design combine aesthetics and practicality. Composed of raw materials such as recycled teak and metal involved to create a convivial and atypical space, it puts you in a warm atmosphere. 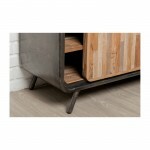 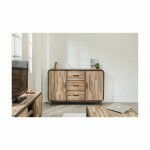 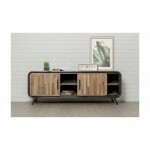 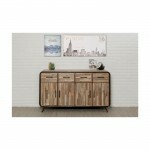 Its metal handles contrast elegantly with the wood doors and robust structure of the furniture. 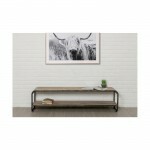 Have above the TV stand low BENOIT a painting support metal to increase the industrial style. 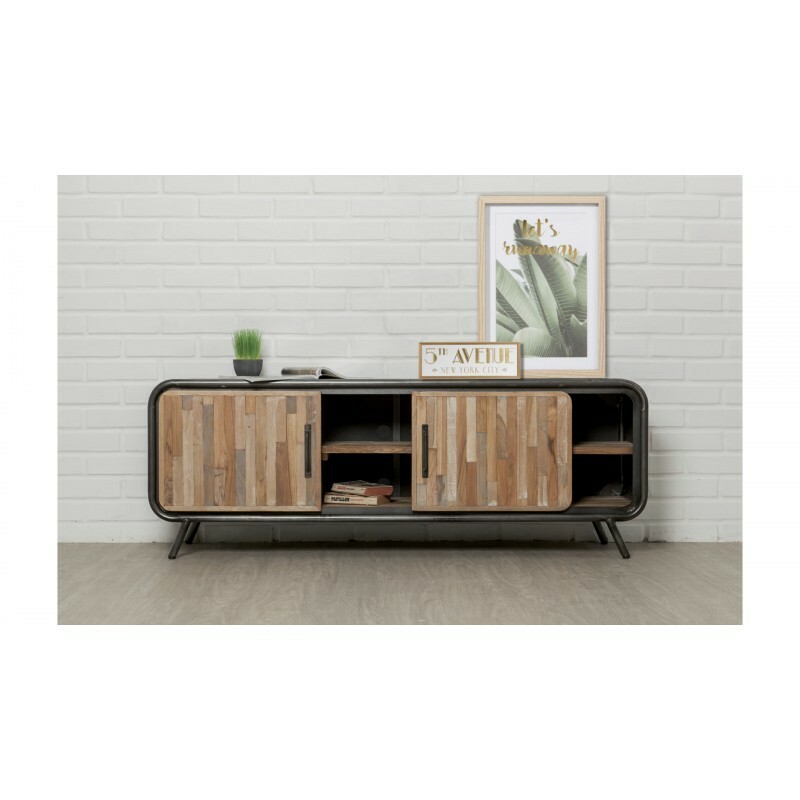 Very functional with its 2 compartments closed by 2 sliding doors and 2 niches pre-drilled for the passage of the cables, he enthroned with an authentic elegance in your living room. Recycled teak is from wood of old Indonesian boats, construction beams or from older floors. 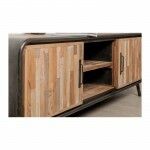 Each wood lath is different and has its own irregularities, patina, his ribs and his rough edges. 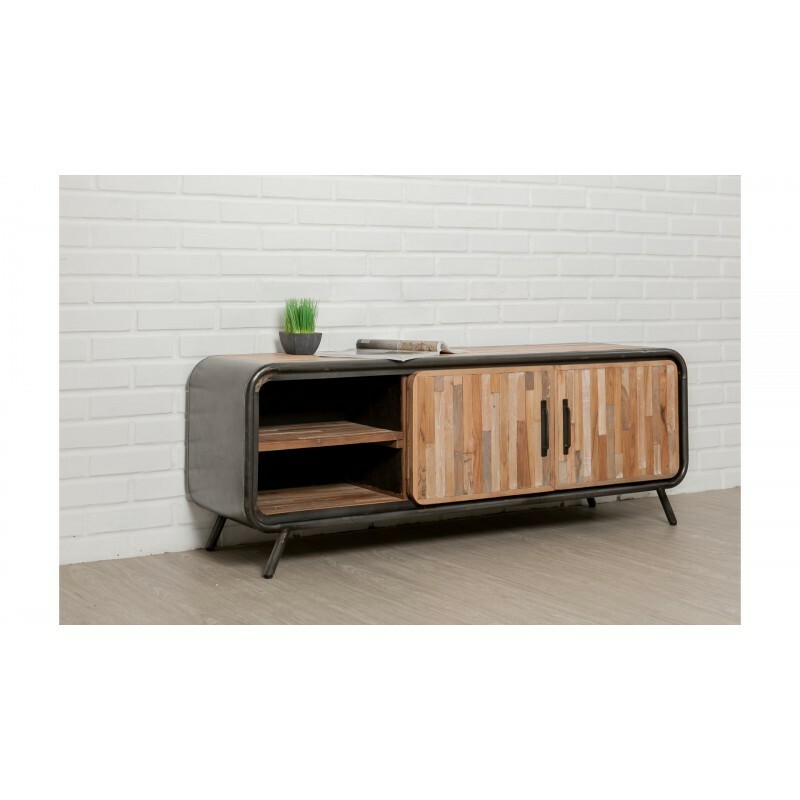 Handmade, each piece of furniture is unique and the combination of teak and metal embodies the industrial style of the 1960s. 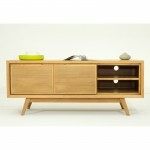 Its acrylic finish PU allows to keep the natural colour of teak. 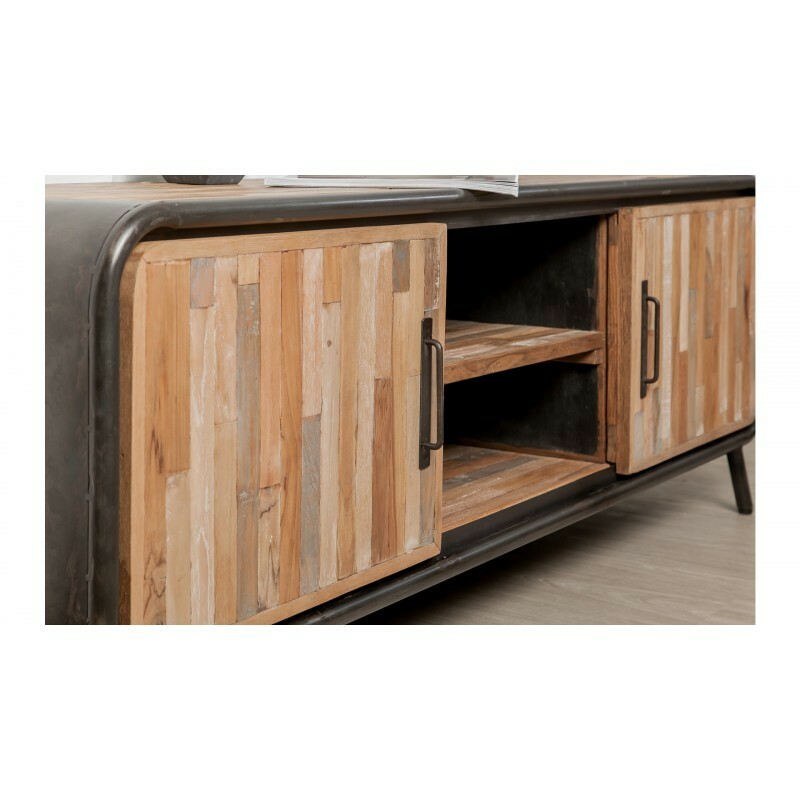 This TV stand down is not only authentic but very functional. 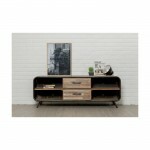 Its rounded shapes bring style and finishes give it a vintage spirit. 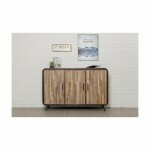 Chase the best articles in the shop of techneb shop. 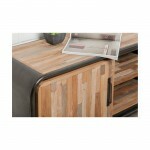 From the useful to the pleasant, the decoration, the pleasure at your fingertips. 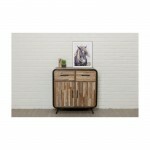 You will find the design, vintage, Scandinavian style, the furniture for the pleasure and objects Deco. 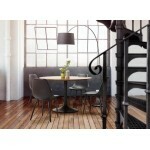 Luminaires, light objects. 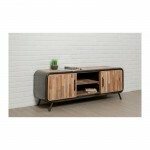 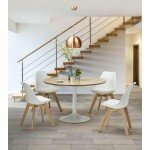 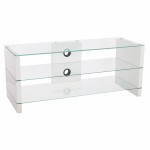 furniture modern, in short, a gifts especially original and contemporary.